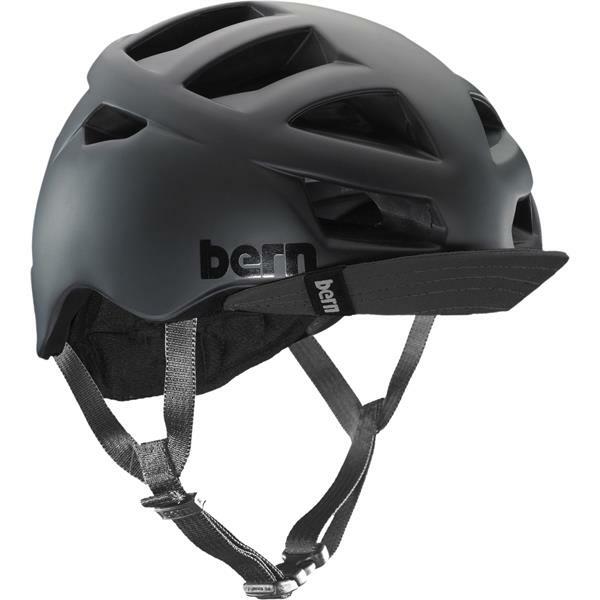 Built for urban riders and commuters who demand the most from their gear, the Allston is our top-of-the-line city lid. Featuring premium Zipmold+ construction, the Allston offers 3 shell sizes and a Boa 360 degree retention system for the ultimate fit, while 16 large vents offer optimum air flow. 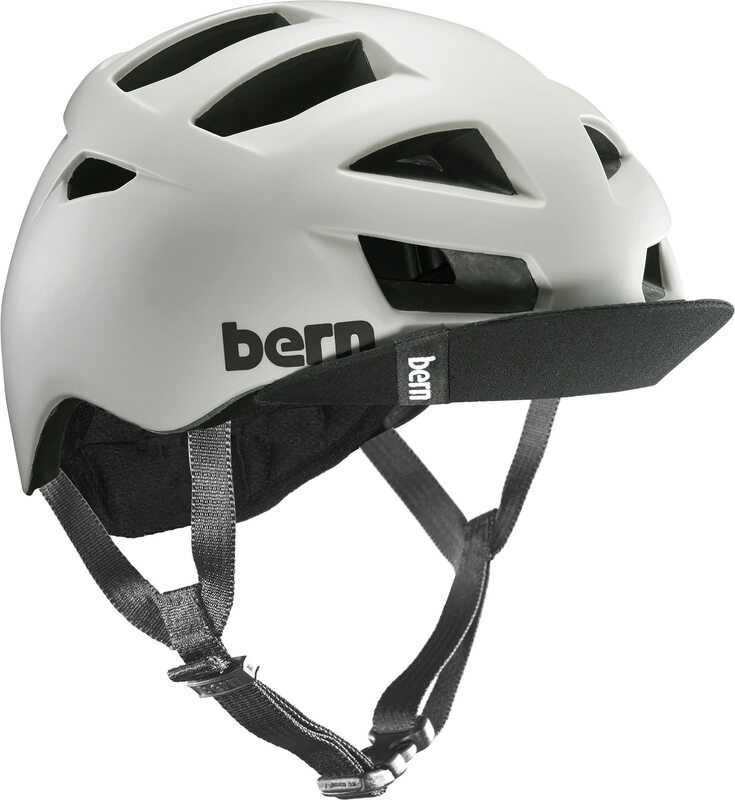 Our signature soft flip visor and a performance moisture-control liner round things out and give the Allston a distinctive Bern look. With a style that is at home on the way to the office as it is on the bike path, the Allston offers versatility, performance, and style all rolled into one package.